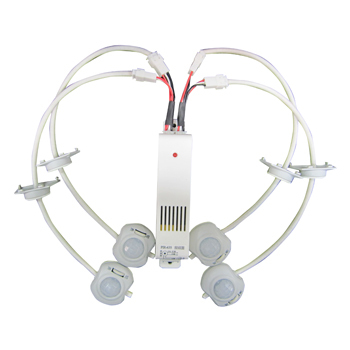 With our unique design, our PIR-35 could support 4 sensors simultaneously. By pulling out the connecting cables, the sensor could be extended to some blind spots that the normal sensor could not reach and work independently with high performance. Time, day & night can be adjusted and it can be installed on the wall and the ceiling. 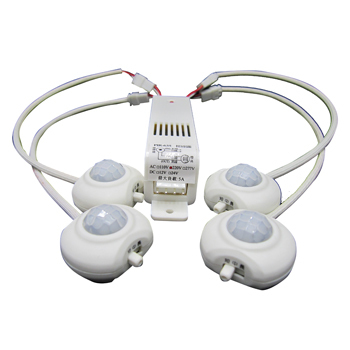 Combine with any lamp, such as incandescent, fluorescent, energy-saving and LED lamp. 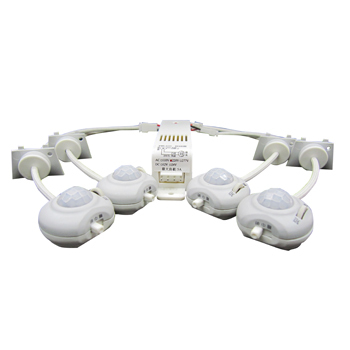 Multi Sensors Application: Hallway, door gate, corridor, stairs, garage, balcony and basement & etc. 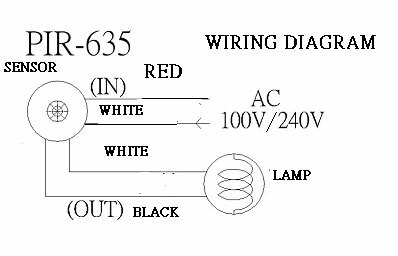 Lamp will light for about 6~15 seconds after then automatically shut off after the charge. 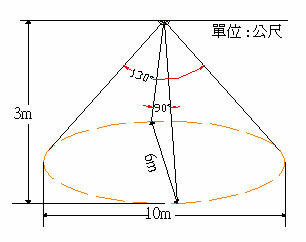 When turn on the power, the lamp will light for 6~15 seconds then automatically shut off base on “暗/ 中/ 明”. When turn to “明”mode: under 1000LUX, the lamp light up when people come close to sensing range, then the lamp will auto shut off within the off delay time. When turn to “中”mode: under 10LUX, the lamp light up when people come close to sensing range, then the lamp will auto shut off within the off delay time. When turn to “暗”mode: under 3LUX, the lamp light up when people come close to sensing range, then the lamp will auto shut off within the off delay time. 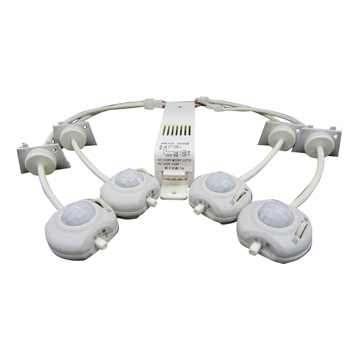 One model and 2 x double sense lines, If you need to increase length or sensor line, you can choose the extend line (limit: < 50M) or connector, KS-803.